The sign industry stretches back to antiquity and has always provided businesses and places with an effective means to identify and advertise their name. Although many signs do not manage to stand the test of time, certain signs have made their mark in history and commanded the world’s attention. The Hollywood sign is an iconic landmark situated in Los Angeles, California, which symbolises the glitz, glamour and glory of Tinseltown. It was originally erected in 1923 as an epic $21,000 billboard to advertise a local upscale real estate development. Each letter was 30 feet wide and approximately 43 feet tall and had to be hauled up dirt paths to the top of Mount Lee, where they were positioned. 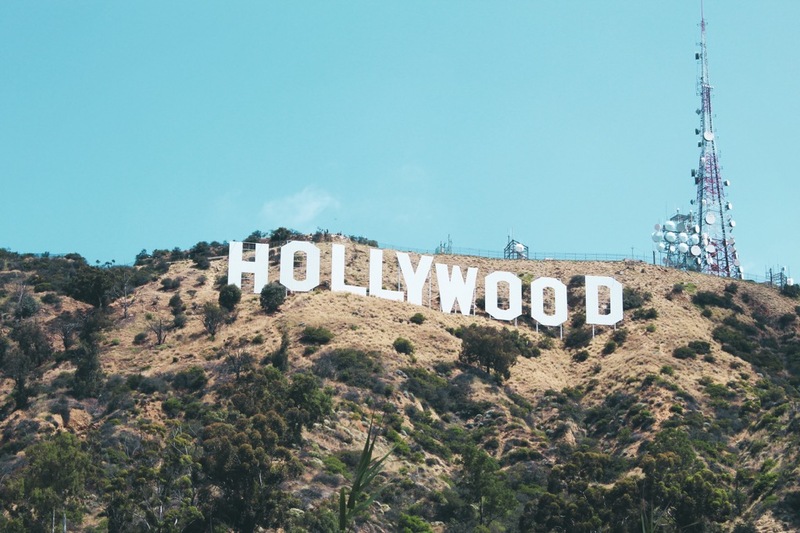 The sign was originally intended to last for a year, but after the rise of American cinema in Los Angeles during the Golden Age of Hollywood, it was left there and has now endured more than eighty years. Today, the sign is a tourist site, with many people travelling across the word to see it, and it also makes frequent appearances in popular culture. Brightly lit signs and billboards are the hallmark of Times Square. Times Square is one of the busiest tourist attractions in the world – every day more than 360,000 pedestrians pass through the Square and are assaulted by the flashing, colourful advertising signs that surround them. Times Square was originally Longacre Square and was known for candle making and the manufacturing of horse carriages. It only became Times Square in 1904, when the New York Times Publisher, Adolph S Ochs, moved the newspaper’s operations to a new skyscraper on 42nd street. The first electrified advertisement appeared just three weeks after its opening and the growth of the advertisement industry meant that soon the whole square was lit up with electrified signs. Perhaps the most famous sign ever to grace Times Square was the Camel Cigarettes billboard, which used steam to fake the appearance of a smoking man. It lasted for 25 years before being removed as part of an agreement between tobacco producers and 46 states to ban all billboards relating to smoking. The Penny Lane Sign, located in Liverpool, England, became renowned worldwide after The Beatles song, Penny Lane, came into the charts in 1967. It is the street in which John Lennon and Paul McCartney would meet to catch the bus into town in their younger years. Many Beatles fans travel across the world to visit Penny Lane and get their pictures taken with the sign every year. This sign stands out from the rest of the signs listed here, as it doesn’t actually indicate any real location. As any Harry Potter fan will know, platform 9 and ¾ is the train platform at Kings Cross Station that Harry and his friends travel from to get to Hogwarts. Today, fans can visit Kings Cross Station and see the Platform 9 and ¾ sign for themselves. There is a luggage trolley embedded in the wall underneath the sign so that fans can pretend that they have received their Hogwarts letter and are off to start their journey in the magical universe that J. K. Rowling created. ← Why Digital Signage Works?